Reg: $3,560.00 You save $712.00! Reg: $5,560.00 You save $1,112.00! Reg: $3,120.00 You save $624.00! Reg: $30,660.00 You save $6,132.00! Reg: $10,585.00 You save $2,117.00! Reg: $40,095.00 You save $8,019.00! Reg: $4,620.00 You save $924.00! Reg: $8,585.00 You save $1,717.00! Reg: $8,245.00 You save $1,649.00! Reg: $20,035.00 You save $4,007.00! Reg: $6,365.00 You save $1,273.00! Reg: $4,760.00 You save $952.00! Reg: $2,565.00 You save $513.00! Reg: $10,995.00 You save $2,199.00! Reg: $7,065.00 You save $1,413.00! Reg: $14,610.00 You save $2,922.00! Reg: $10,040.00 You save $2,008.00! Reg: $4,165.00 You save $833.00! Reg: $13,555.00 You save $2,711.00! Reg: $27,165.00 You save $5,433.00! Reg: $19,985.00 You save $3,997.00! Reg: $21,080.00 You save $4,216.00! Reg: $12,945.00 You save $2,589.00! Reg: $7,120.00 You save $1,424.00! Reg: $5,815.00 You save $1,163.00! Reg: $25,375.00 You save $5,075.00! Reg: $5,810.00 You save $1,162.00! Reg: $4,560.00 You save $912.00! Reg: $2,685.00 You save $537.00! Reg: $4,500.00 You save $900.00! Reg: $17,355.00 You save $3,471.00! Reg: $9,555.00 You save $1,911.00! Reg: $6,515.00 You save $1,303.00! First to invent and use a pocketed coil innerspring in 1901. Featured on the Titanic in first class cabins. Awarded the Queen's Award for Enterprise in 2012. Used in Savoy and Park Lane hotels. All natural materials & made by hand. Vispring uses nothing but the finest natural fibers, expertly selected and blended for the ultimate in comfort and support. 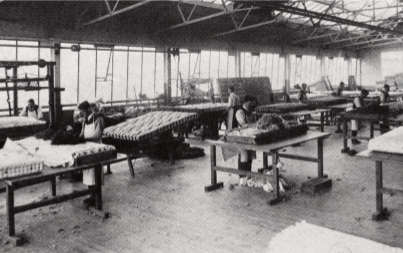 Once they have been hand-teased and laid over the springs, each mattress is side-stitched by hand for long-lasting strength. Finished with exquisite fabrics and embroidered with the Vispring name, it bears testimony to an expertise that has never been equalled. 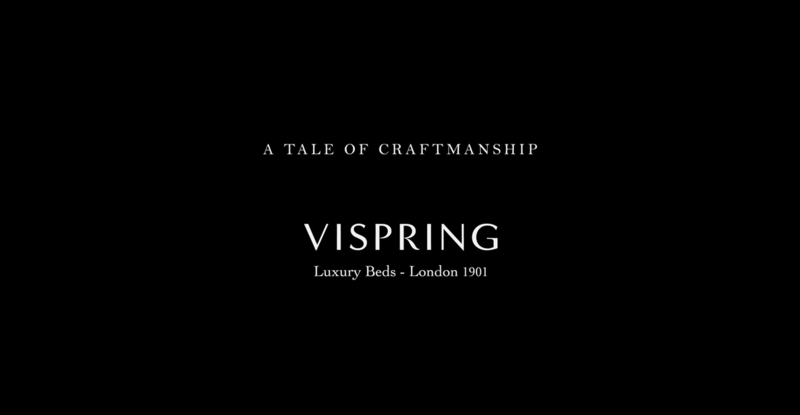 Vispring has always epitomized a uniquely British brand of distinction. Their beds couple the technical prowess that launched the industrial revolution with a personalized approach worthy of the finest bespoke tailoring. They combine a quest for the ultimate in luxury with profound respect for traditional craftsmanship. They are in step with the accelerated rhythyms of modern life while rooted in the unchanging values of the countryside. 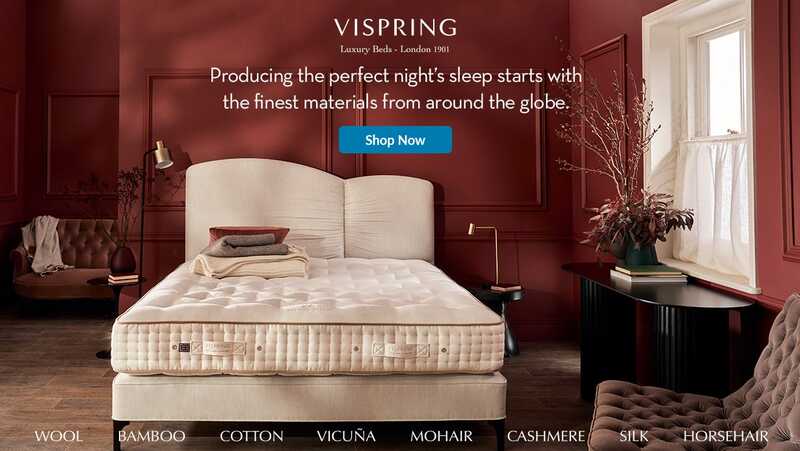 For more than a century, Vispring has been a leading name when it comes to luxury beds. They handcraft some of the world's best and most sumptuous mattresses, and they do this using some of the most comfortable, efficient, and all-natural materials that the world has to offer. Their mattresses were known for their luxury back in the early 1900s, when they were used in the first-class cabins on the Titanic. Even now, these extraordinary mattresses can be found in the most exquisite hotels around the world because they are so well-known for their superior craftsmanship and materials. Owning a Vispring is like owning a piece of fine, custom-made clothing. When you order one of their mattresses, they construct it by hand specifically for you. Your Vispring is expertly designed to contour to and support your body, allowing you to wake every morning feeling refreshed and ready to start your day. Vispring mattresses are available in-person in all of our Metro Detroit stores. Our Birmingham and Rochester Hills stores feature expanded Vispring selection and displays. For those of you around the midwest wanting to visit in person, click on a link below to see a Google map detailing directions to our Birmingham store location.